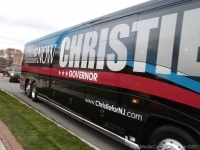 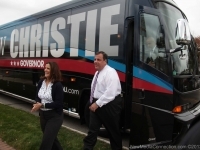 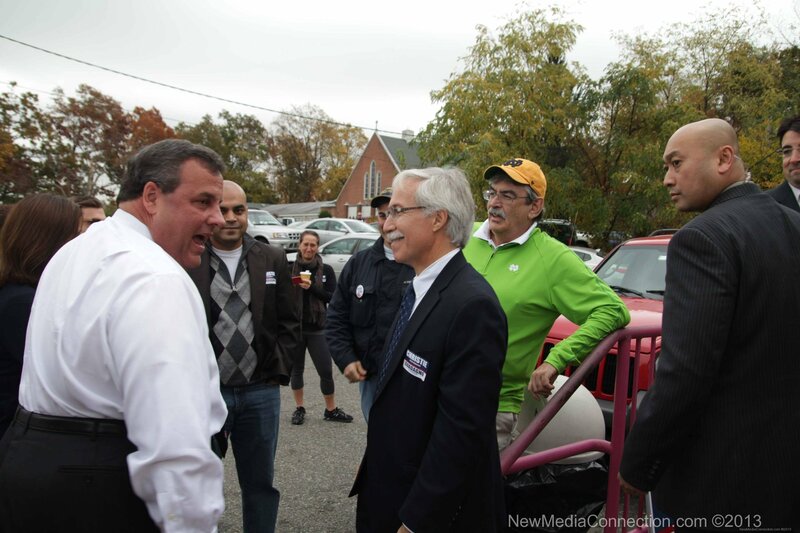 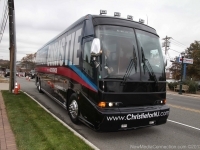 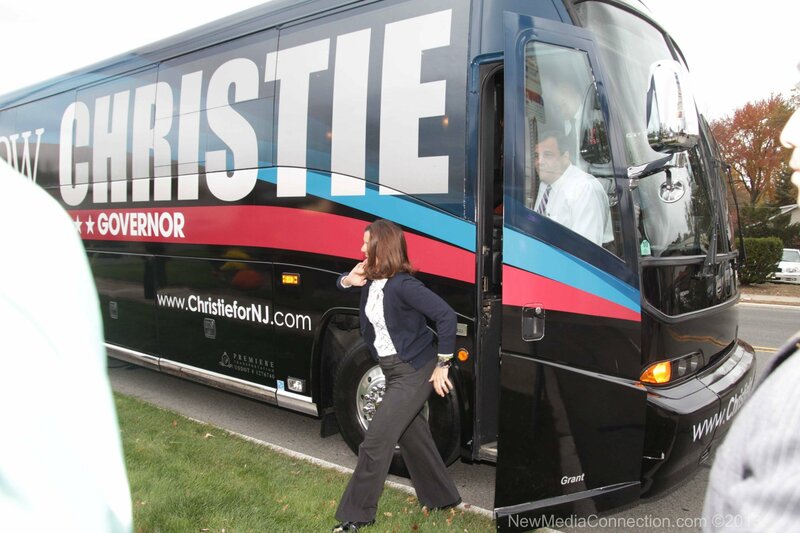 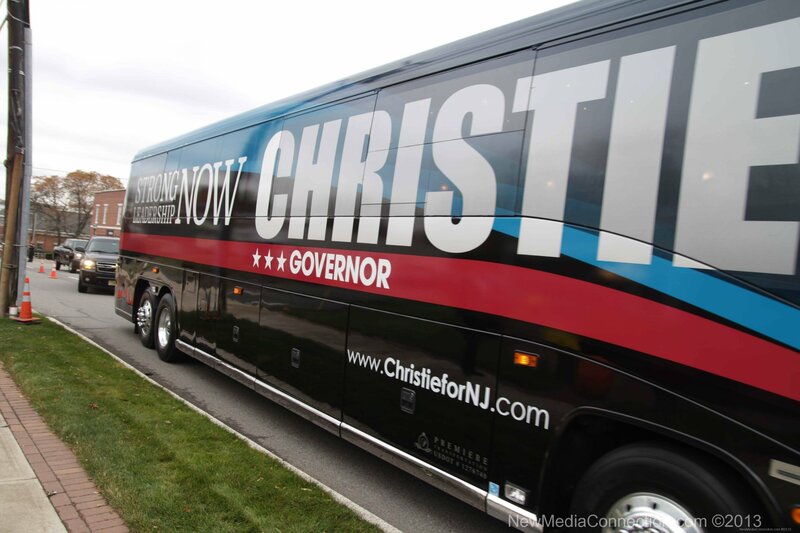 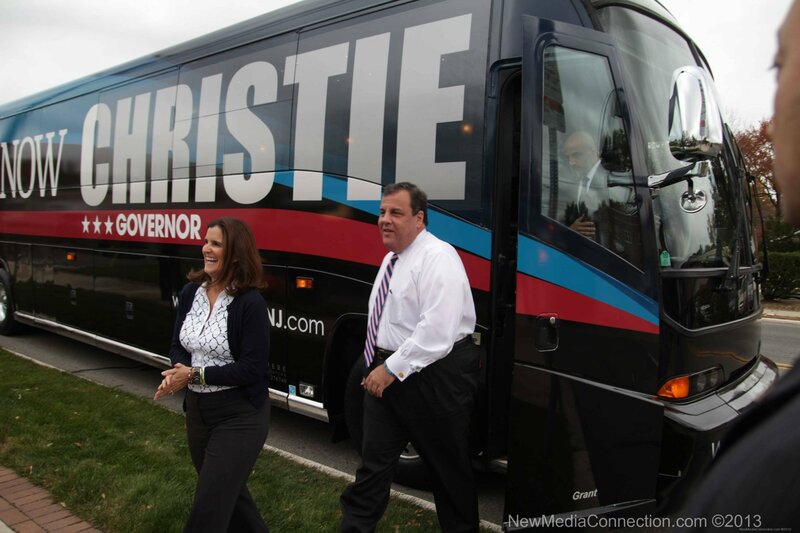 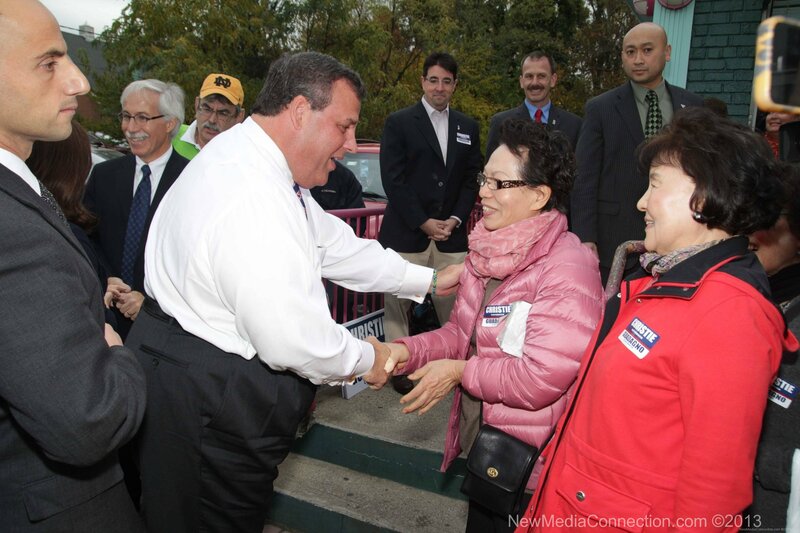 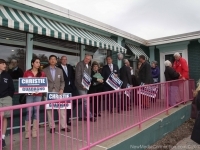 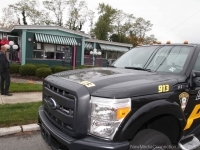 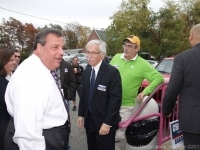 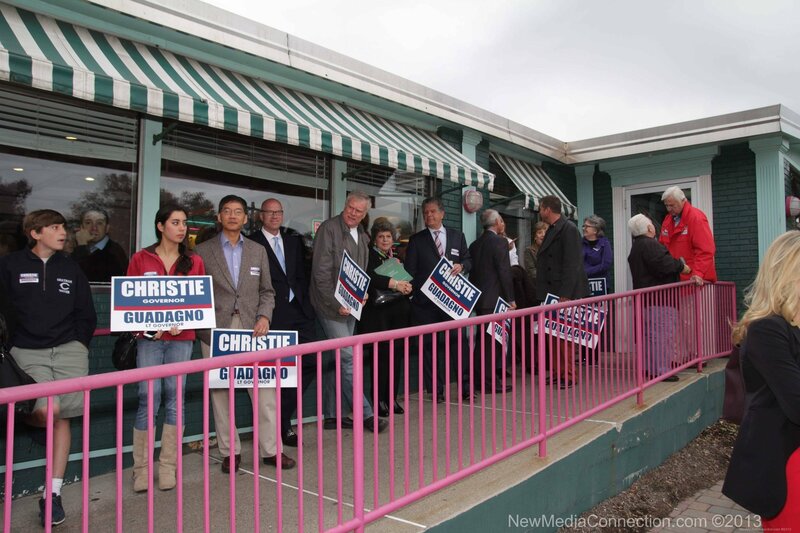 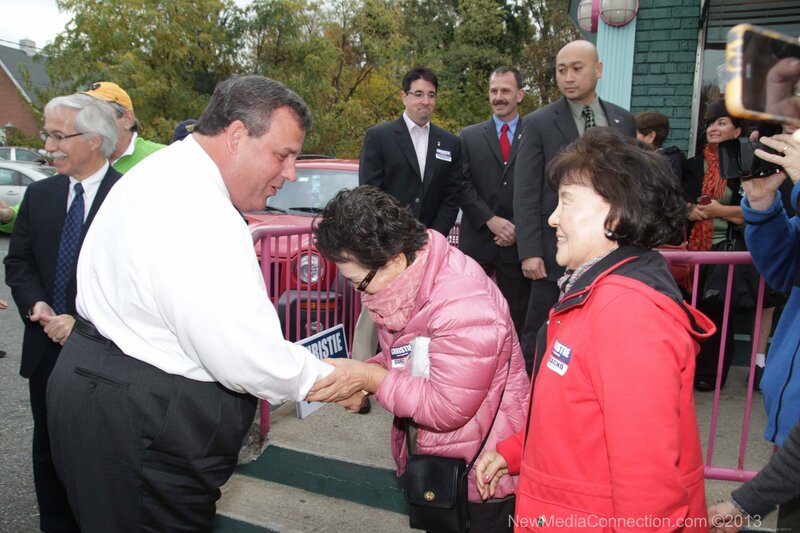 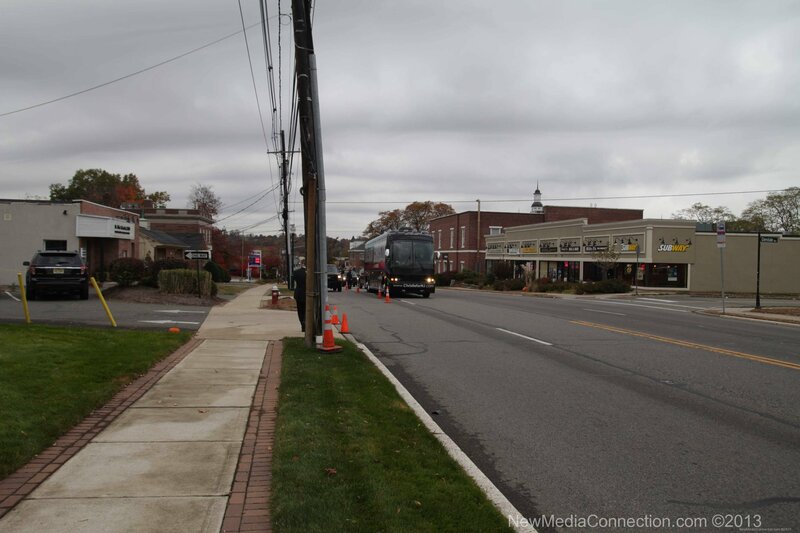 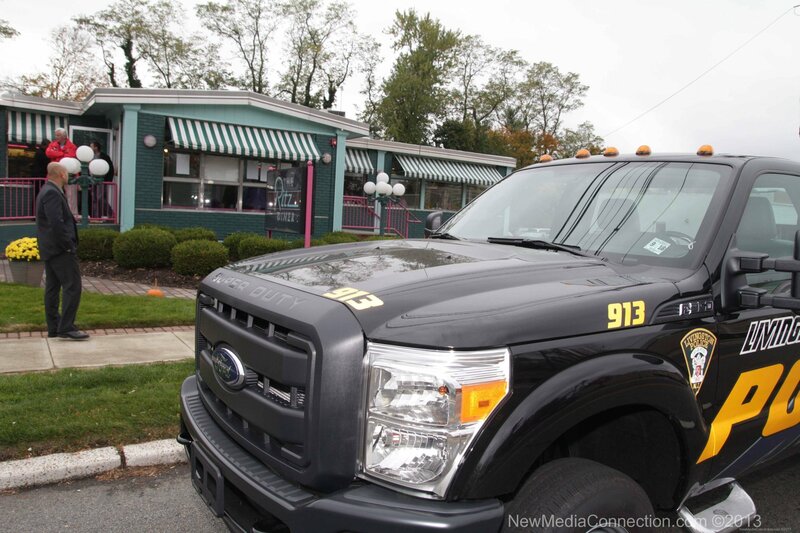 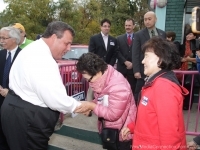 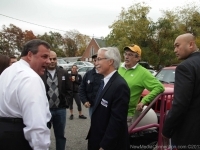 On October 30, 2013 New Jersey Governor Chris Christie kicked off his bus tour leading up to Election Day on November 5th. 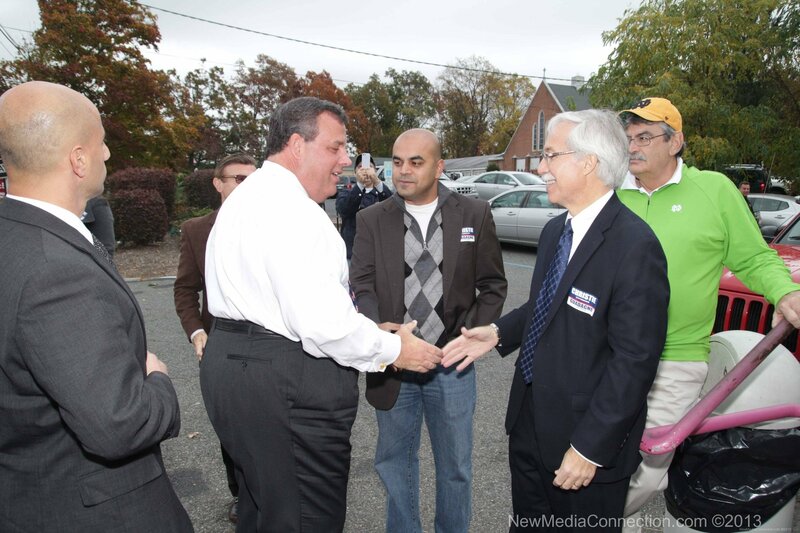 It was great to see the Governor and say hello. 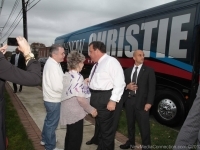 Chris Christie grew up in Livingston NJ where I now reside. 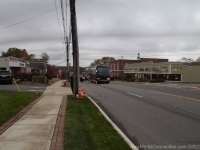 Back in 1980 when I attended the University of Delaware, my roommate was a LHS graduate and that year there were over 20 students from Livingston going to UD. 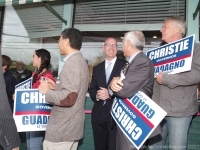 Chris was one of them. 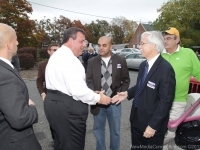 We were friendly all through school and Chris would come to our fraternity parties. 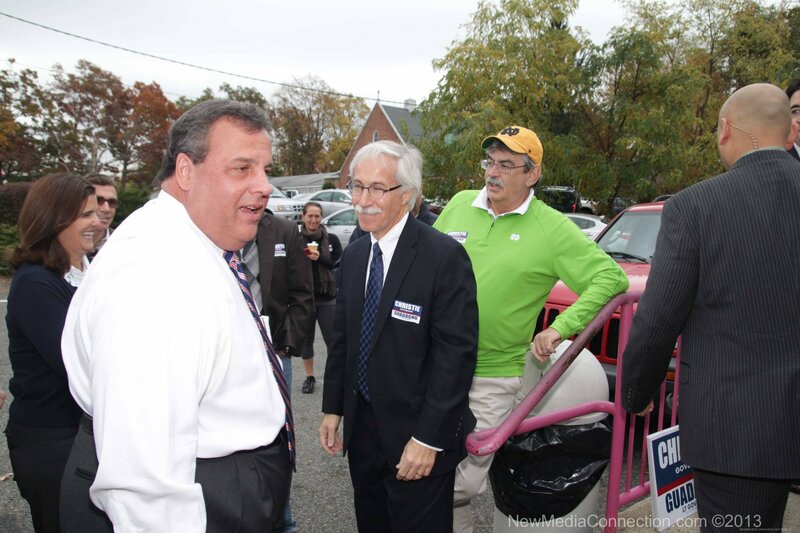 There were many times Chris could be found dancing at the Lambda Chi house. 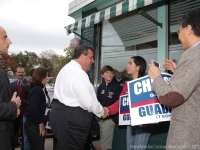 He was always friendly and a gentleman that you know had serious plans for after college. 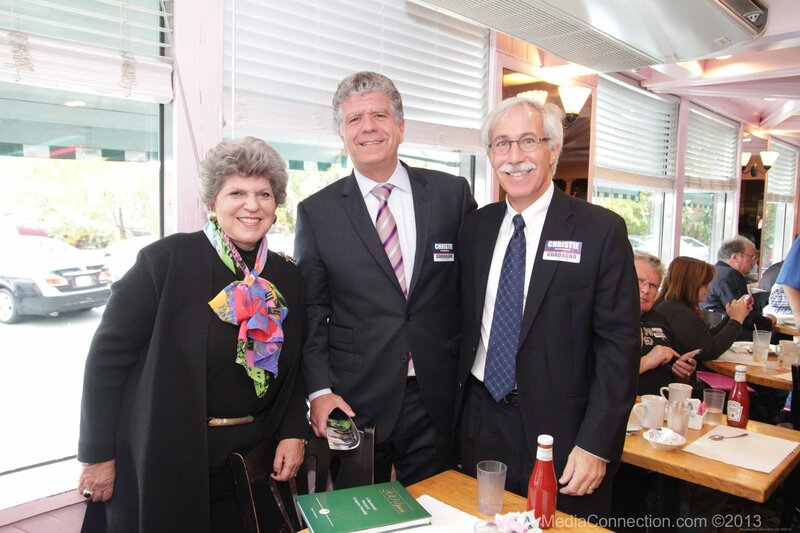 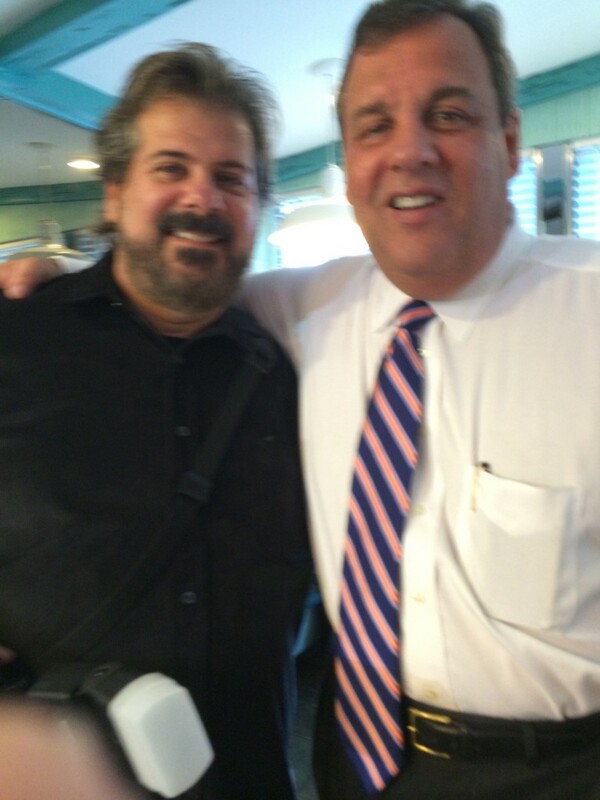 I had been hoping to get the chance to see him at an event and this week I had the chance to do so at the Ritz Diner here in Livingston. 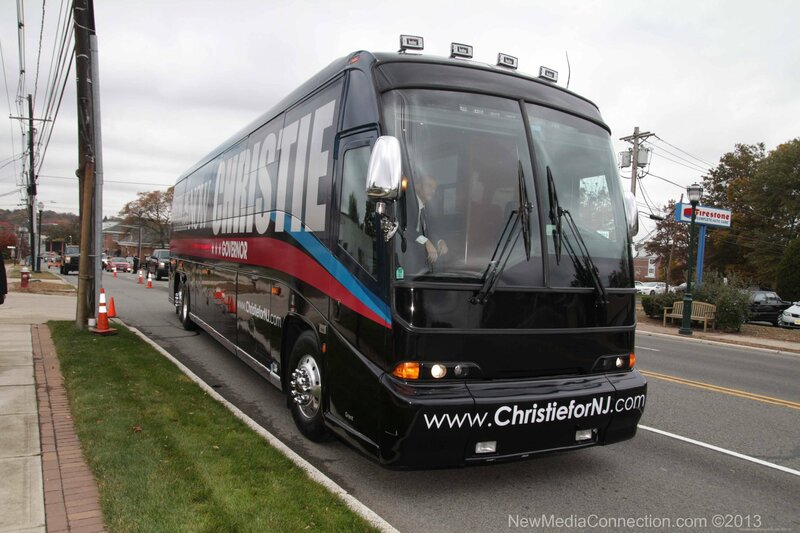 I got tipped off by a good friend that he was coming to town to kick off the bus tour so I headed out with camera in hand. 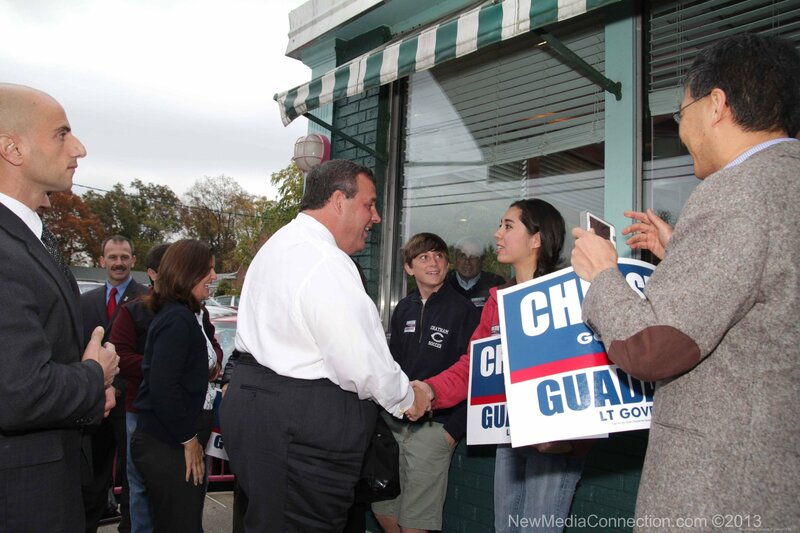 I did get a chance to say hello as he made his way around the diner. 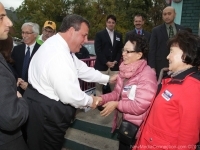 We shook hands and he did say he remembered me and we chatted for just a few seconds. 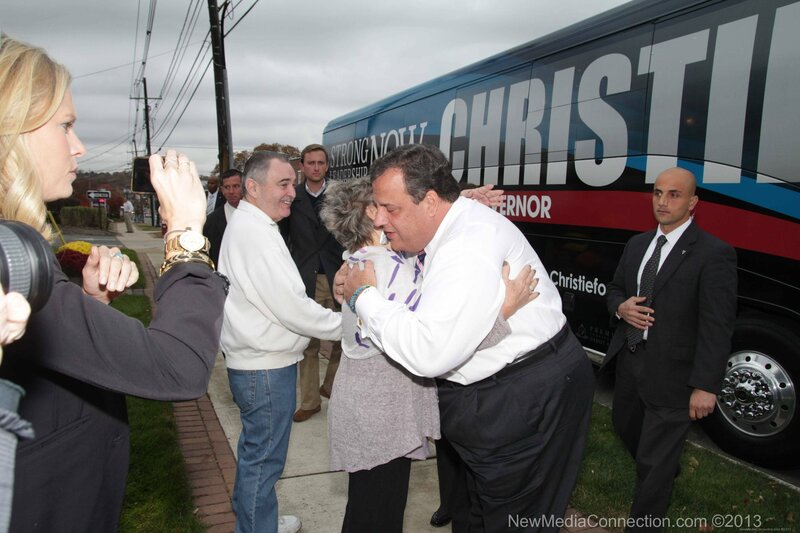 It was really great to see Chris and Mary Pat who is also a Blue Hen. 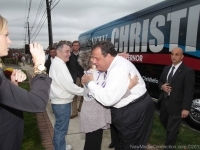 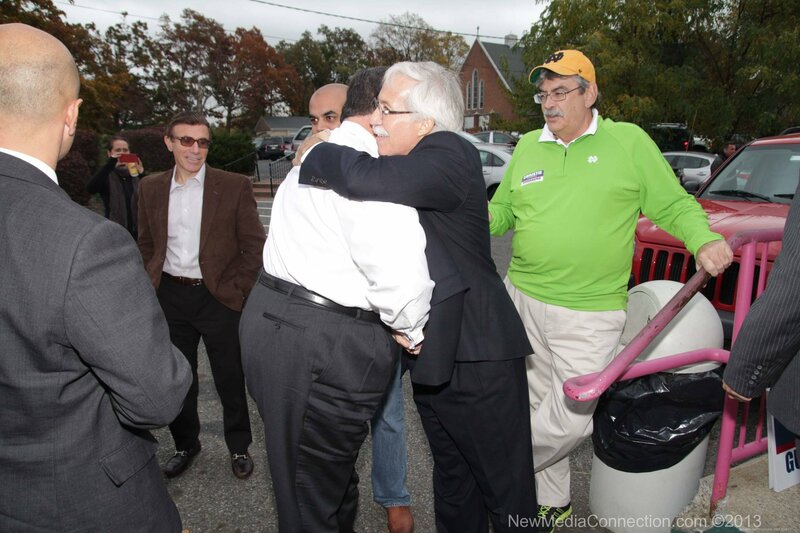 When I went outside to get some shots of the Governor and his team leaving I was introduced by my old friend Bobby Brenner to Andrew Christie, Chris and Mary Pat’s son. 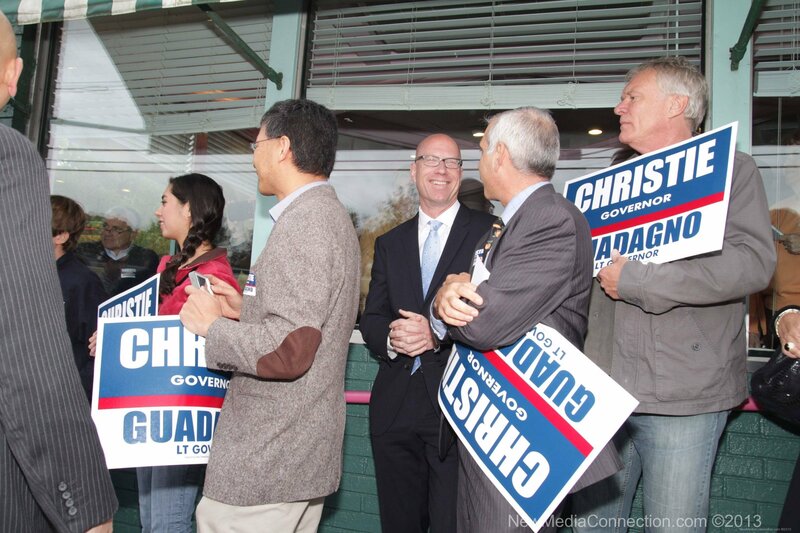 He is a very nice young man who is attending Princeton University and playing on the baseball team. 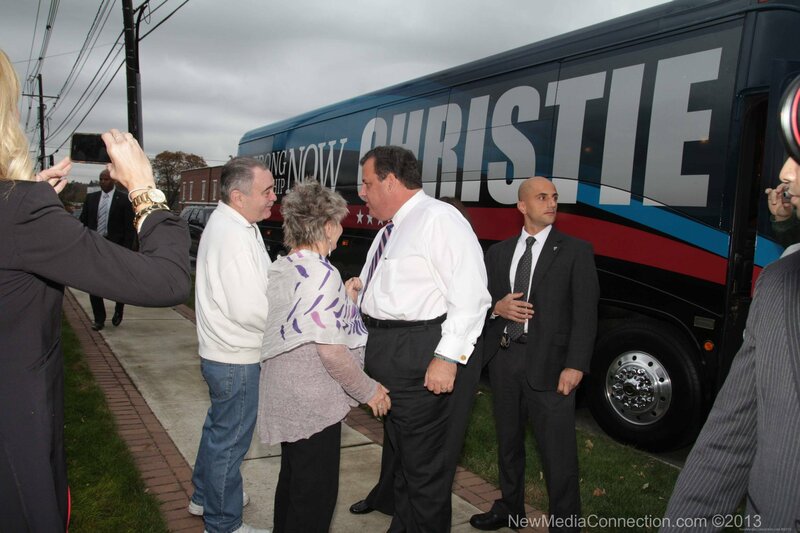 I’d like to wish my old friend Governor Chris Christie good luck on his future political endeavors.